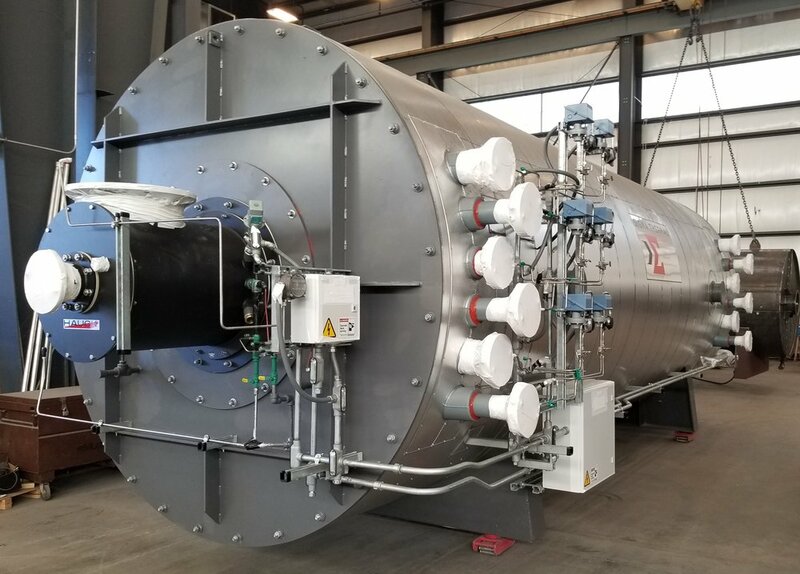 Specializing in all manner of process equipment fabrication, such as piping assemblies, skid packages, fired process heaters, convection coils, radiant coils, associated equipment housings, and total equipment assembly. From simple spool pieces to complicated process piping skids and assemblies, Sigma Manufacturing is the fabricator you can trust to deliver a quality product on time. 40,000 square foot fabrication facility that includes 36’ under hook, 50 tons of lifting capacity in bay #1 and 60 tons of capacity in bay #2.